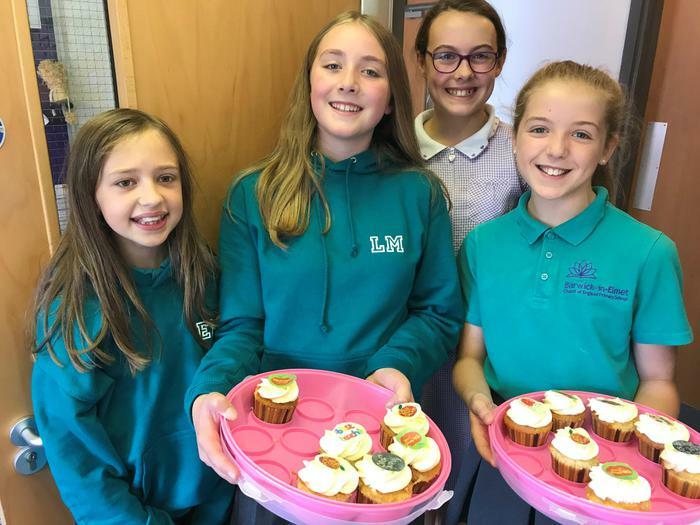 How wonderful to be visited by our very own Cake Angels! On behalf of all the staff thank you - you put a smile on all our faces! We are going to miss you...and your baking!